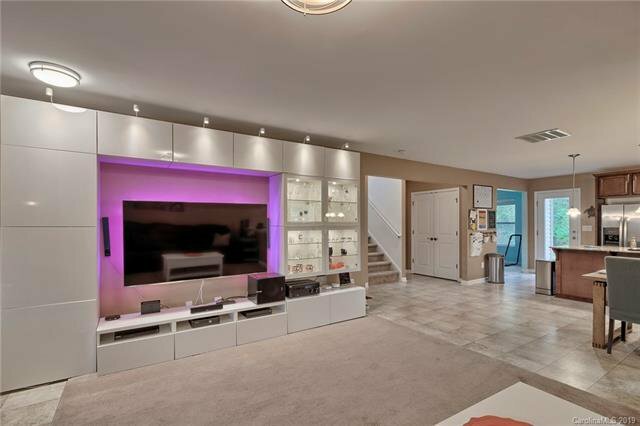 Step into the 21st century with the true smart home integration of smart doorbells, lighting , thermostat, cabinet lighting and garage opener found throughout this lovely abode. 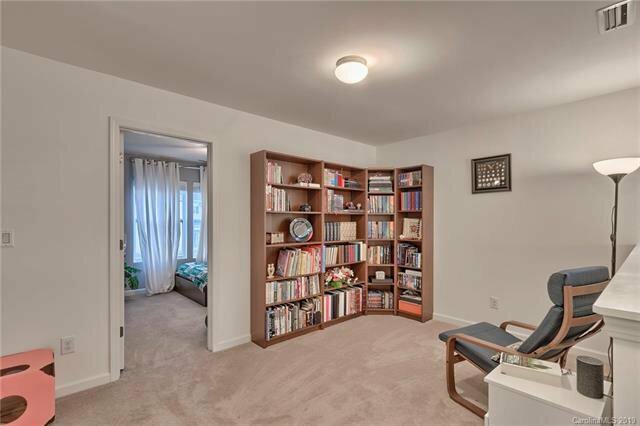 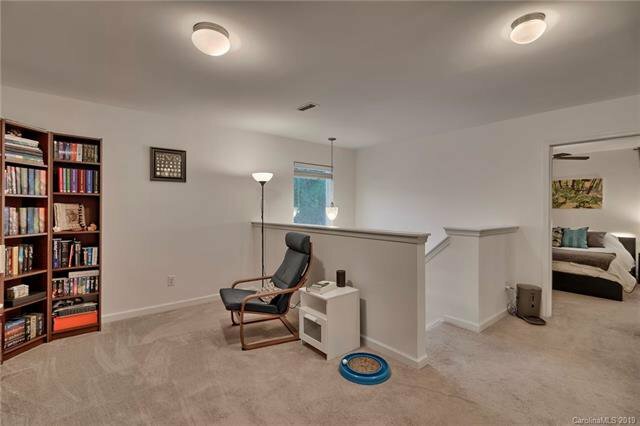 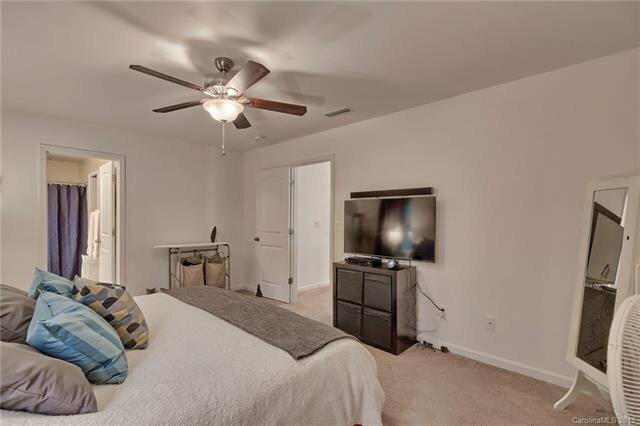 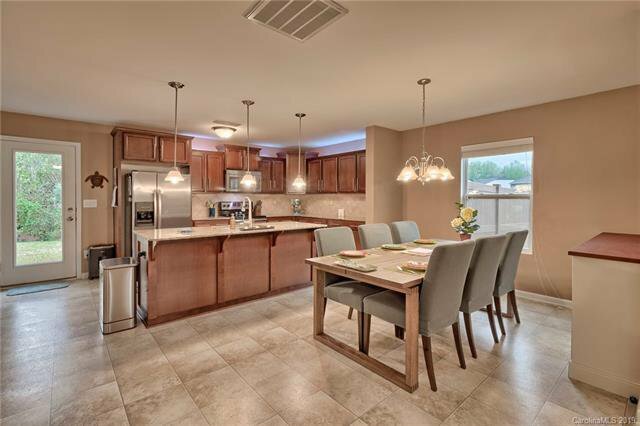 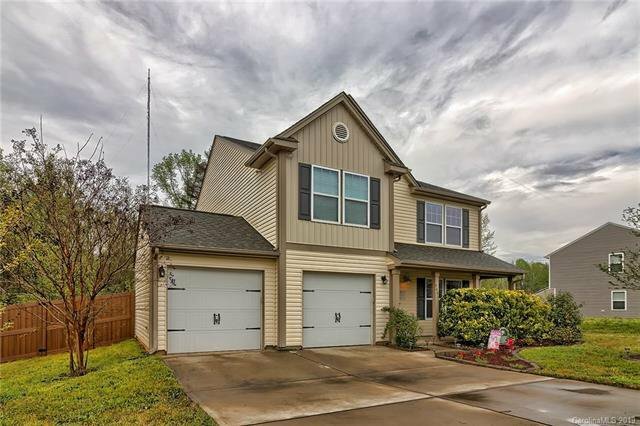 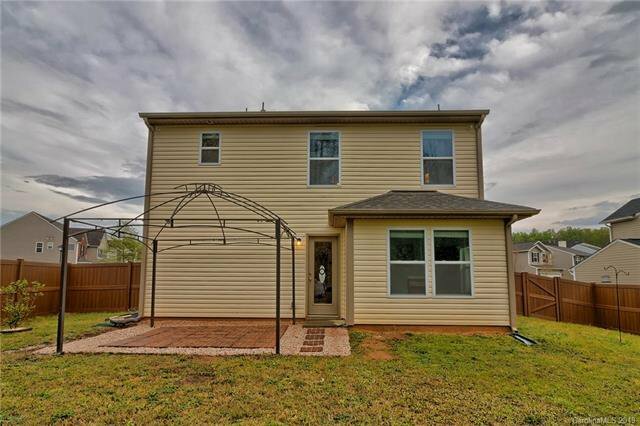 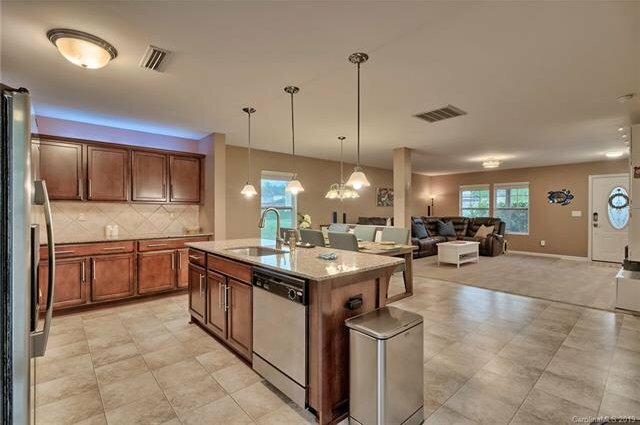 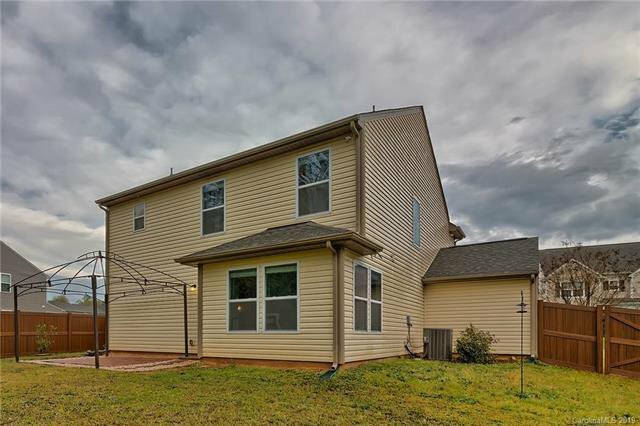 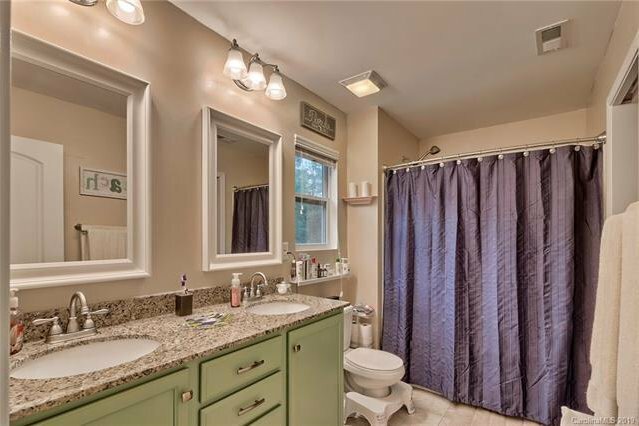 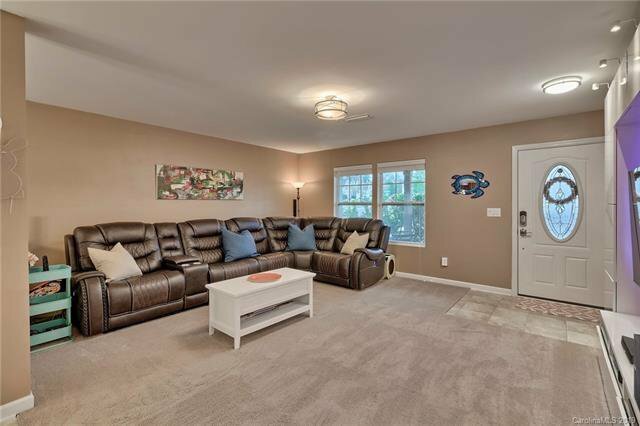 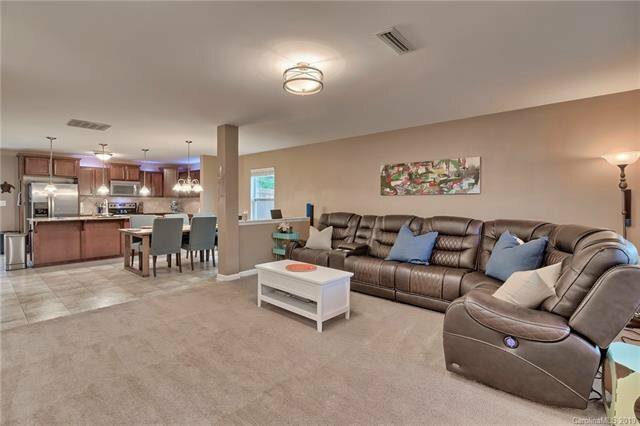 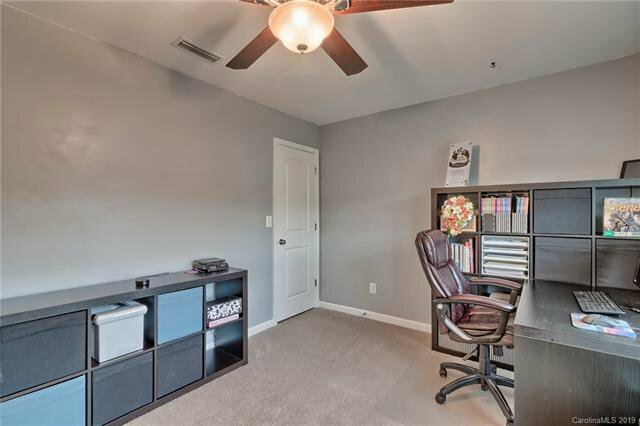 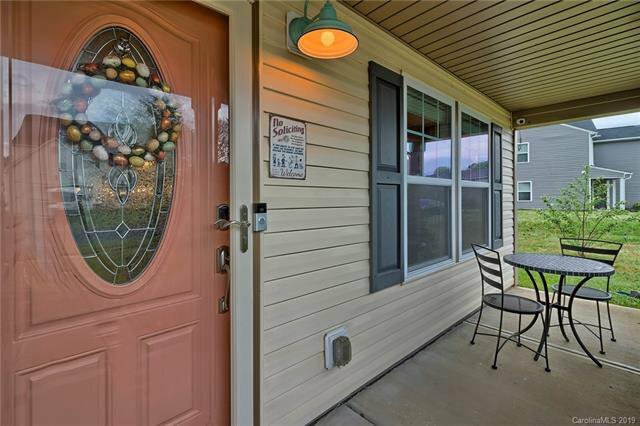 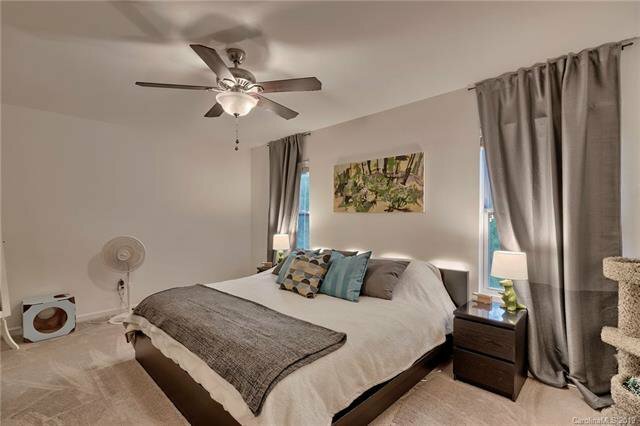 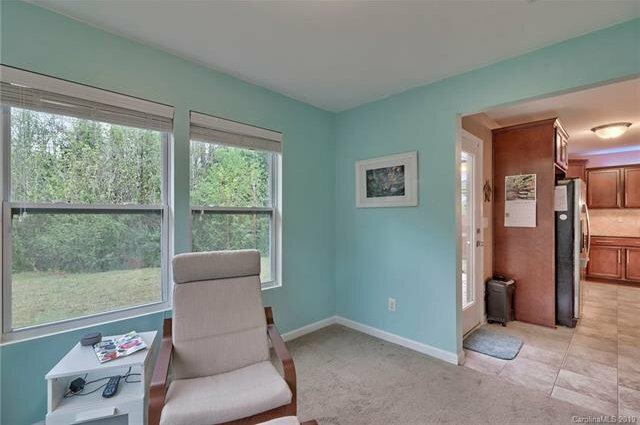 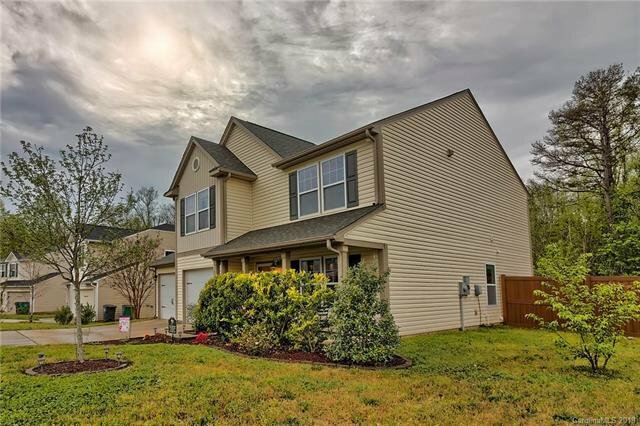 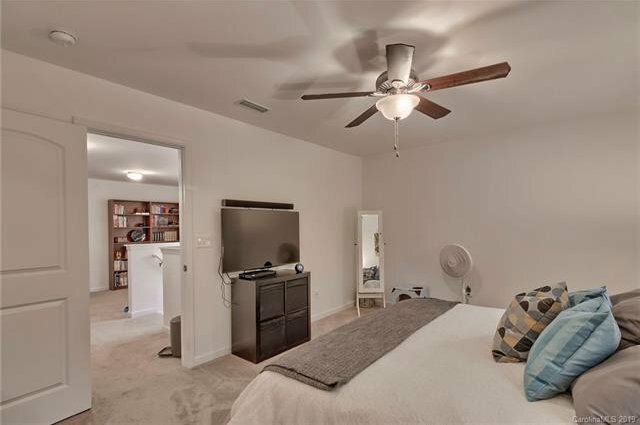 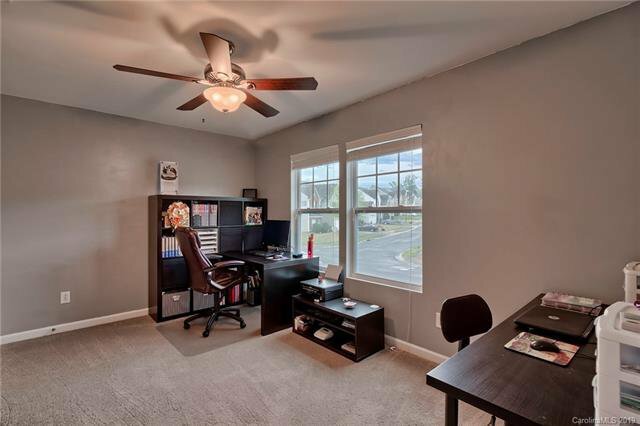 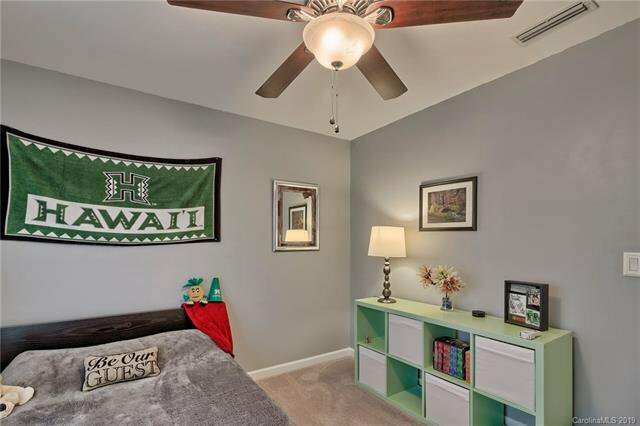 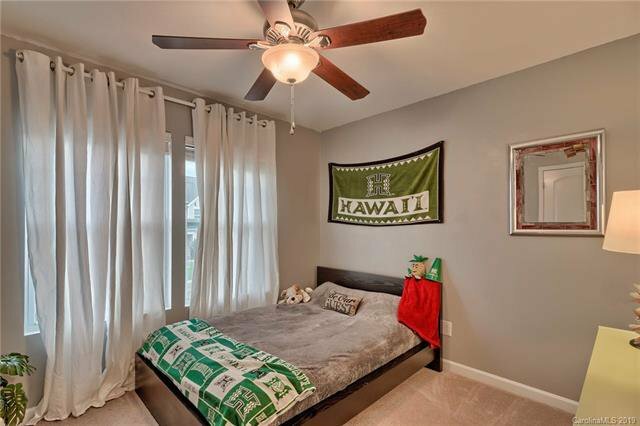 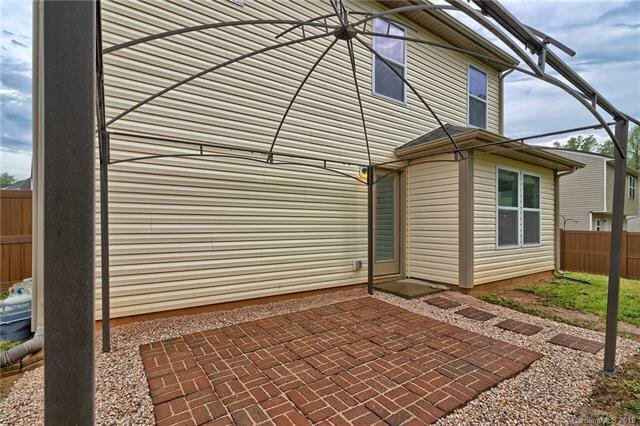 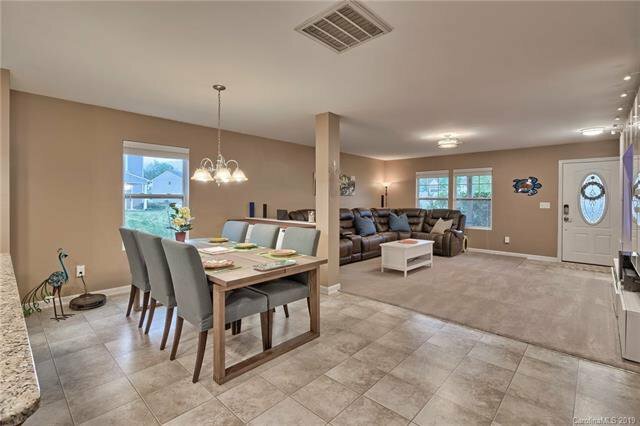 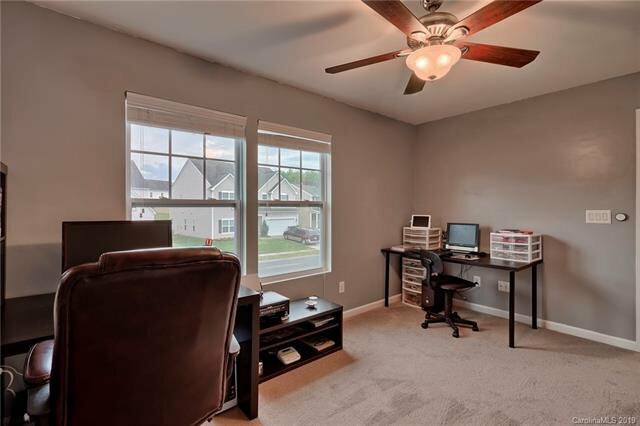 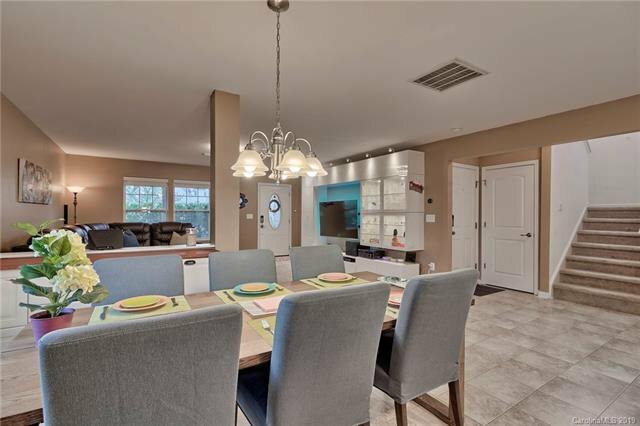 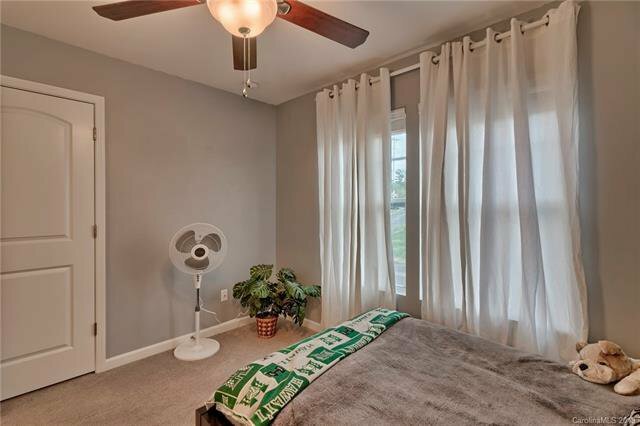 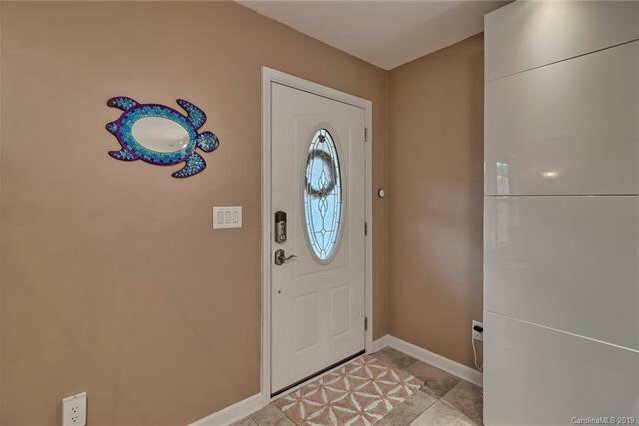 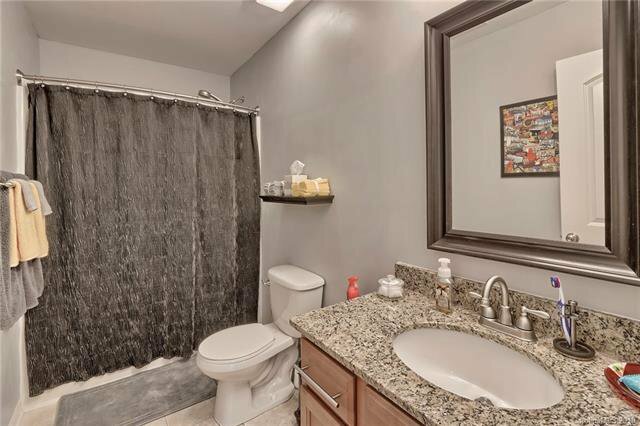 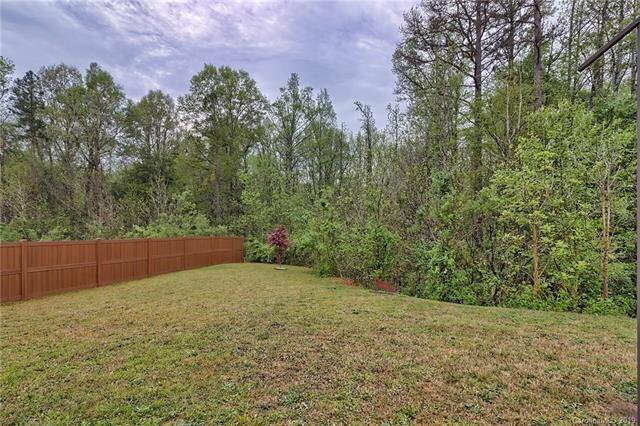 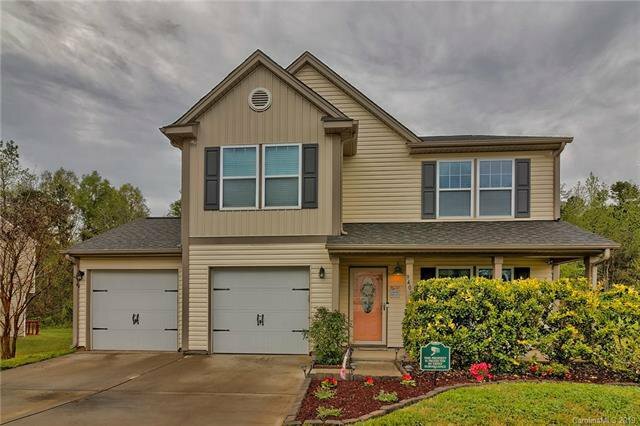 Home features open, free flowing layout with plenty of storage, not limited to the media storage unit in the living room and sideboard in dining room flowing into kitchen showcasing granite countertops, tile backsplash, upgraded cabinets and countertop lighting. 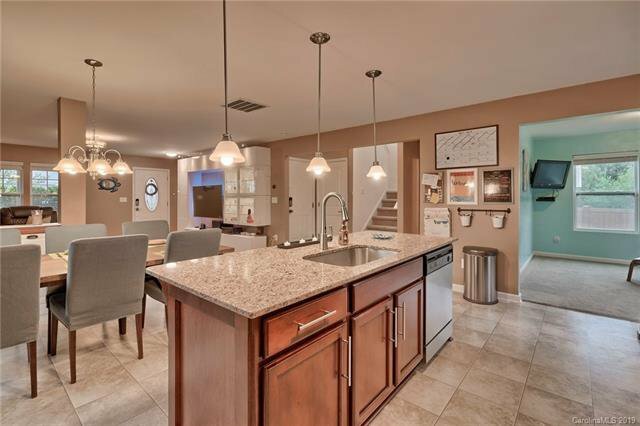 Massive island with sink. 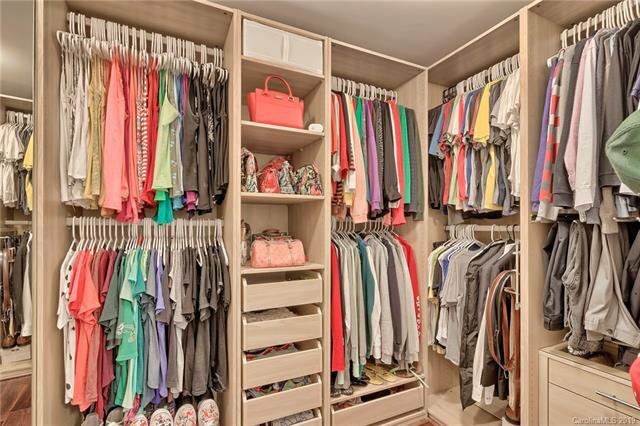 Pantry has a custom built storage system. 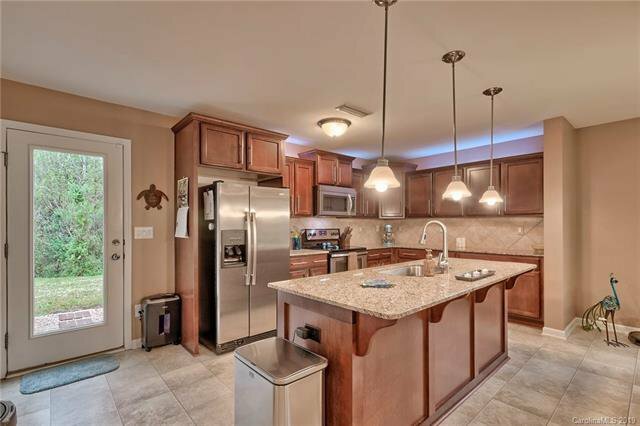 Stainless steel appliances may be transferred along with property. 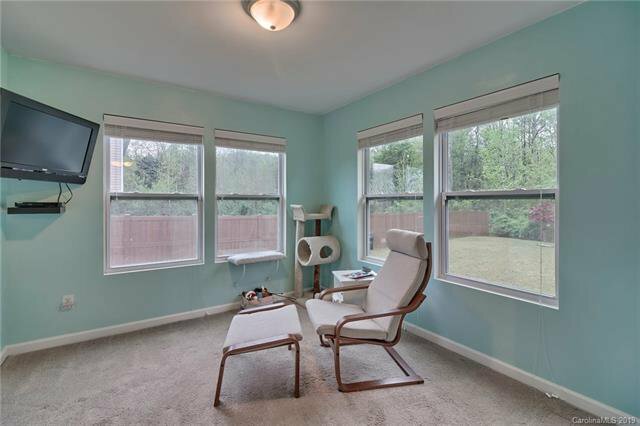 Sunroom looks out to backyard contained by a newly installed wood vinyl fence ensuring peace and privacy. 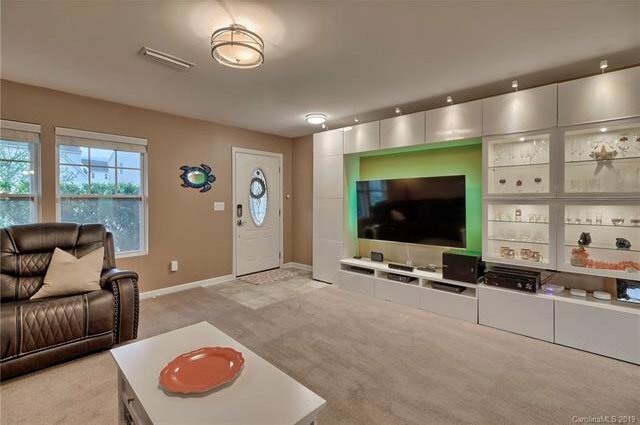 Garage also has plenty of storage with space efficient shelving system. 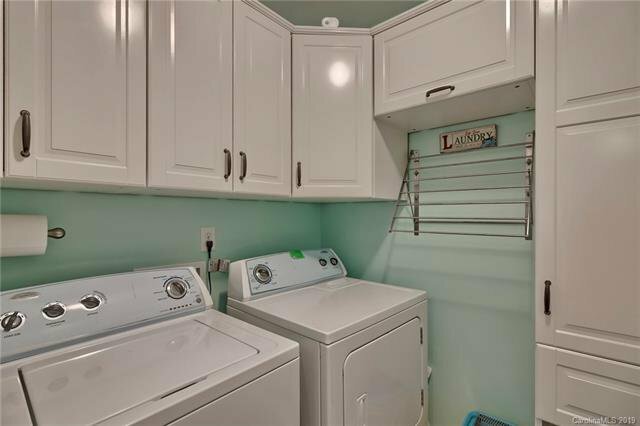 Washer and dryer in laundry room featuring a beautiful custom built cabinetry system. 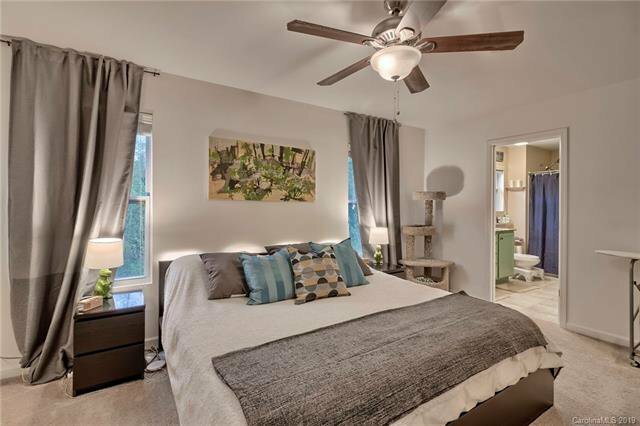 Master suite features pocket door to master closet with custom built wardrobe system, luxurious garden tub, dual vanity sink and with brushed nickel accents.